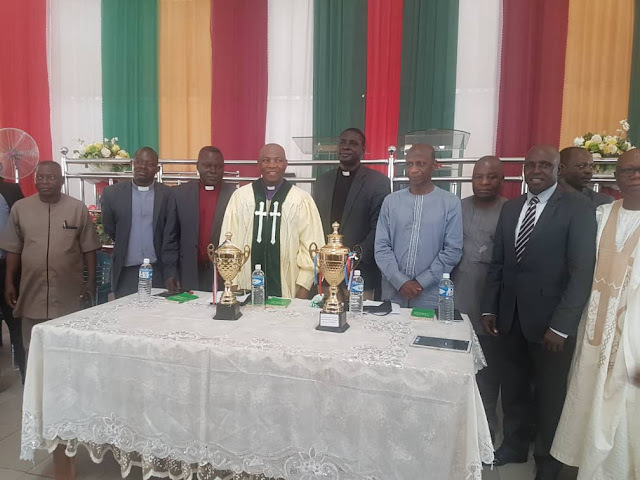 The Church of Christ in Nations (COCIN), headquartered in Jos, Central Nigeria has signed up for the country's professional football business. The Church on Tuesday officially launched its independently funded football team in the country's capital city, Abuja. The team named Light Football Club was unveiled at the Church's Garki Abuja branch before top government officials including state football administrators. Speakers at the event lauded the initiative by the Church to promote unity and local talent development in the country. A cochairman at the event, Istifanus Gyang however asked the Church not to discriminate in its player selection. Gyang, a serving House of Reps member and aspiring Senator from Plateau State, specifically cautioned against placing high moral standards as criteria for selection. He believes the team would better achieve results by gathering potentials without prejudice and later shaping them to better reflect the ideology of the Church. Gyang expressed hope that the launch of the FC would promote discipline and productivity among youths. The club according to our correspondent was commissioned by the Church's President, Rev. Dr. Dachollom Datiri.